Moved to Fort Myers in 1948 from Cairo Ga. 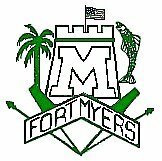 Went to Gwynne In grammar school and graduated from Ft. Myers High in 1957.
the Space Program.My son was born at Cape Canaveral Hospital n 1967. In 1969 I continued my journey as a high paid migrant laborer(as my wife called my profession) and moved to St Pete, Fl to work for Honeywell. My daughter Dawn was born there.I earned a Master of Engineering Degree at U of South Fl whil in St. Pete. In 1975 the next step in my journey led me to Ft. Lauderdale Fl where I lived until 1995. I worked for a computer company and Bendix Corp as Manager of Manufacturing Engineering. 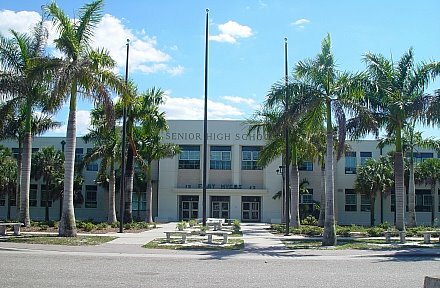 Both of my children went to school at Coral Springs High and still live on the East coast.